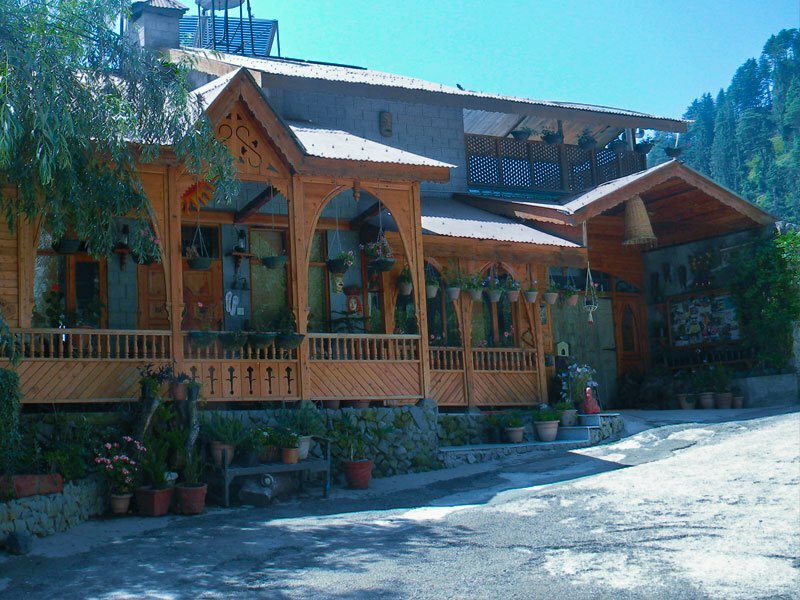 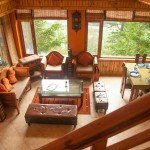 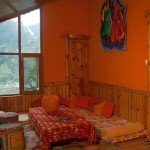 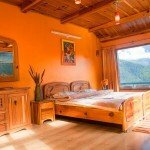 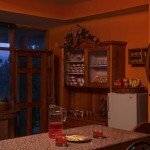 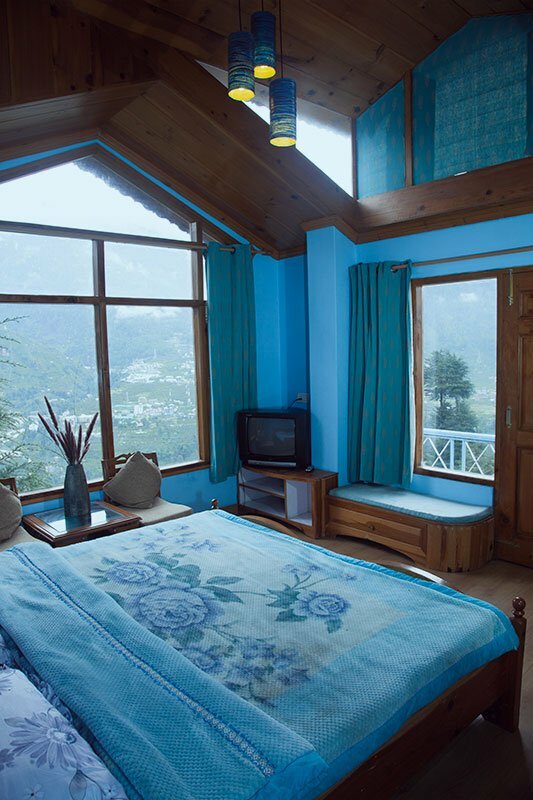 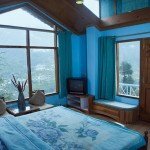 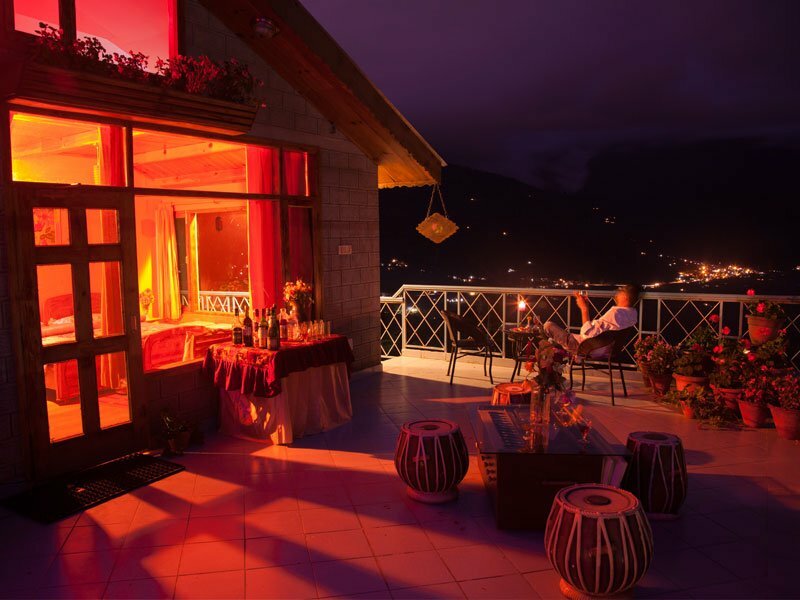 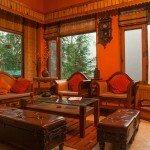 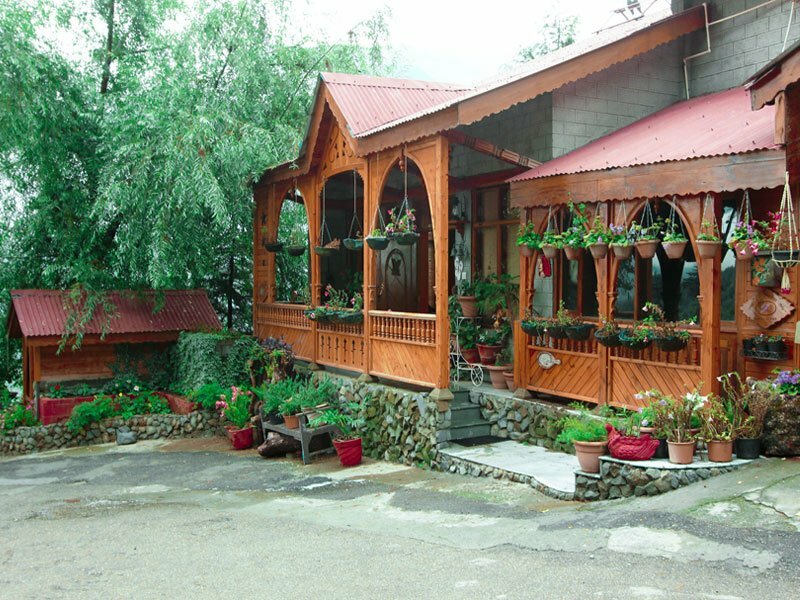 This luxury cottage in Kullu Manali is situated on the hilltop, right next to the parking lot. 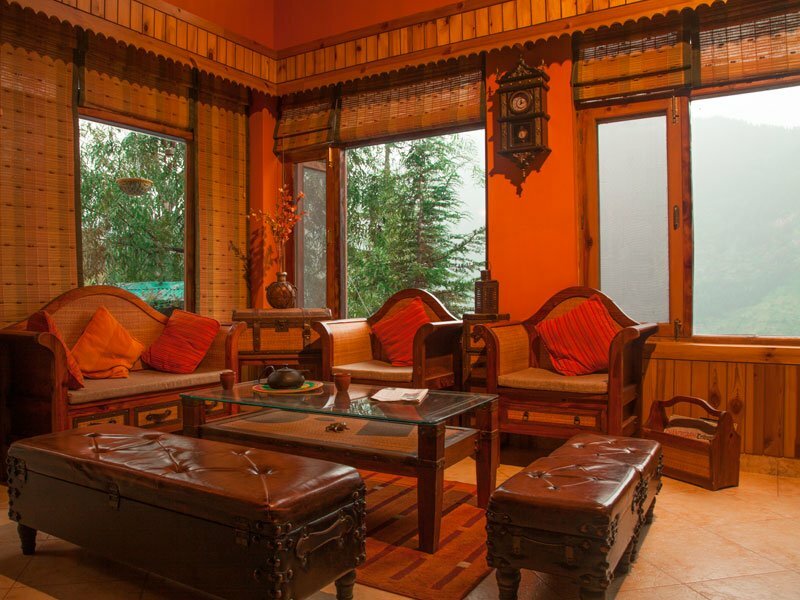 It is for families and features a living area, which opens to the entertainment enabled sitting area on the first floor, which contains a music system and home cinema. 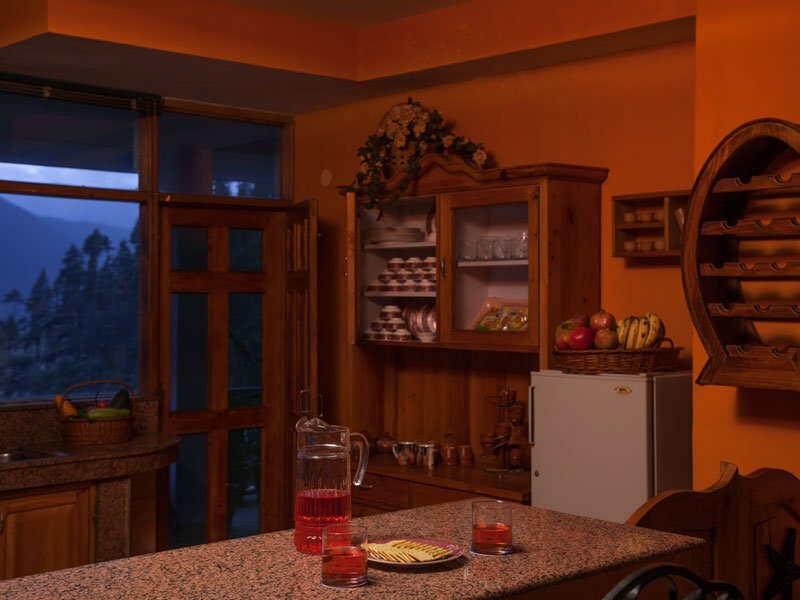 It has 3 bedrooms with attached bathrooms, and an open kitchen. 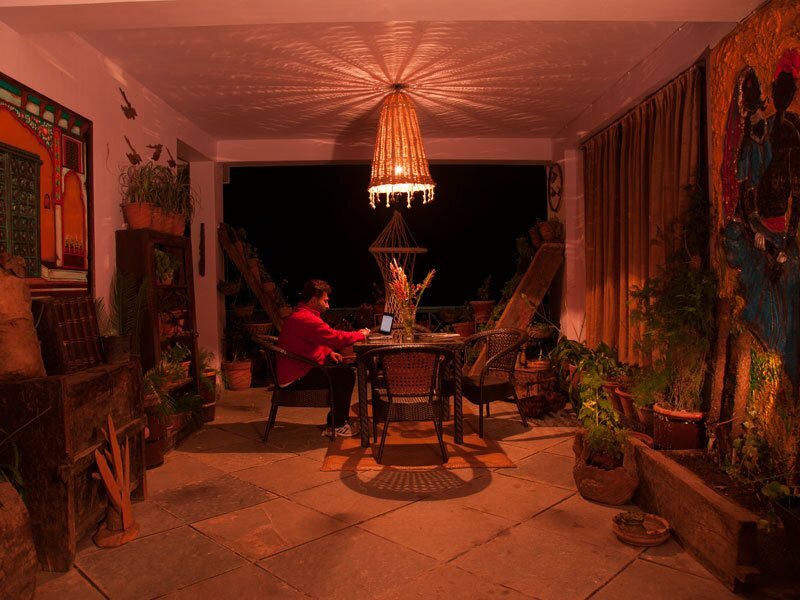 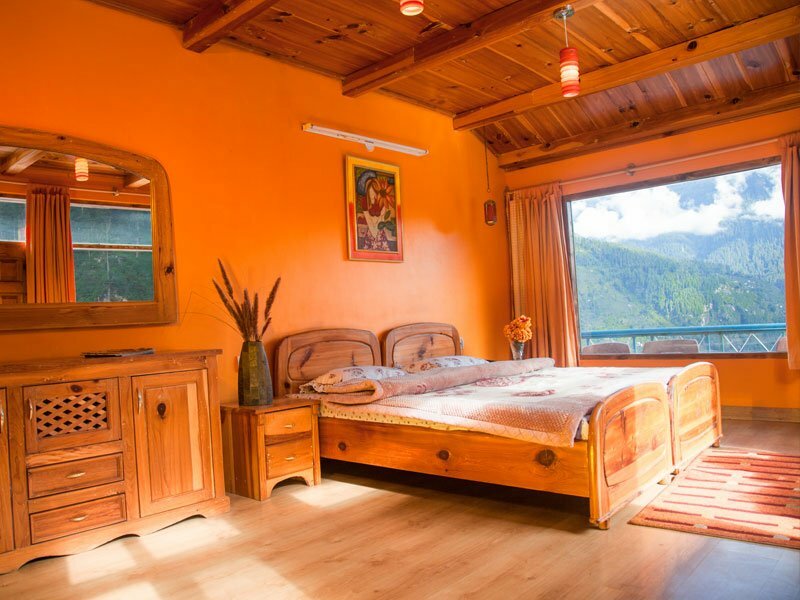 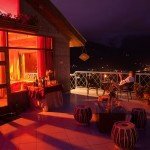 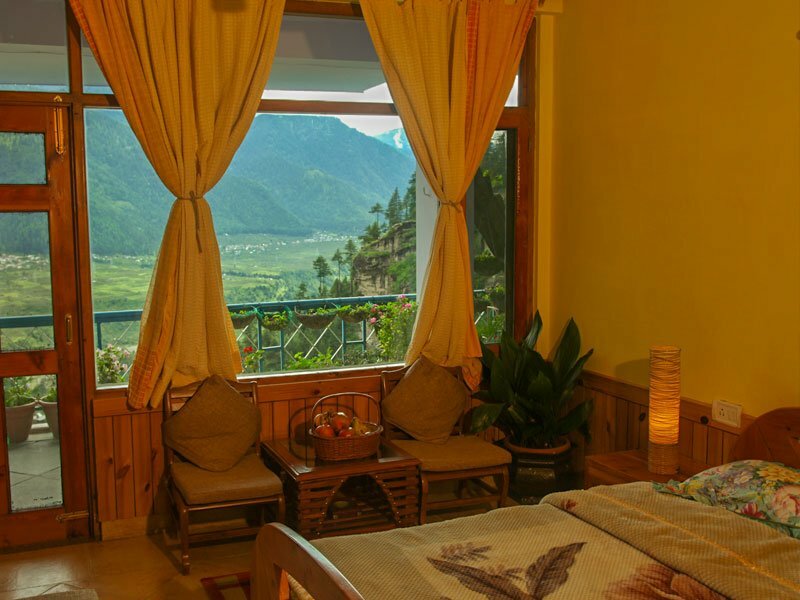 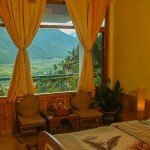 The highlight of this cottage is the open terrace on the first floor, which offers breathtaking views of the snow covered Himalayan peaks, the Beas river, and the mesmerizing valley. 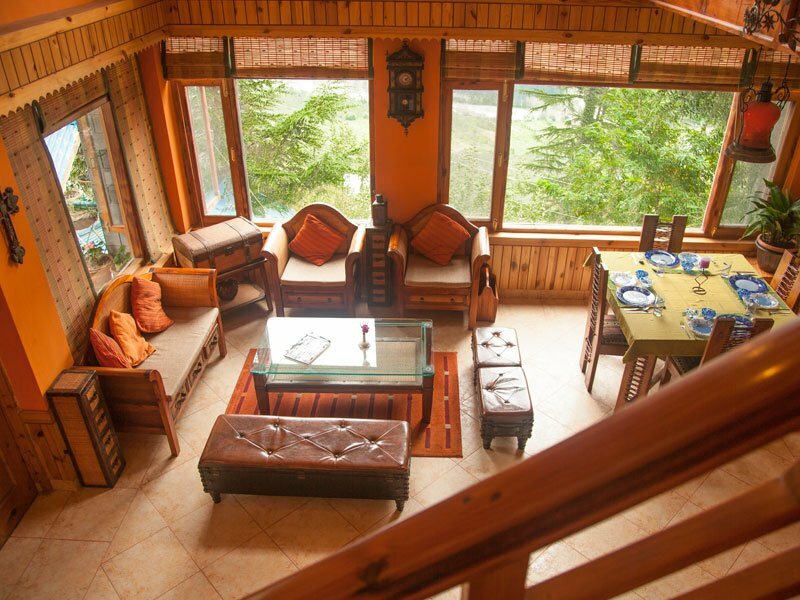 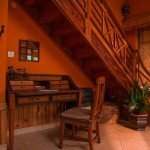 The interiors are luxuriously furnished with wood and wooden furniture. 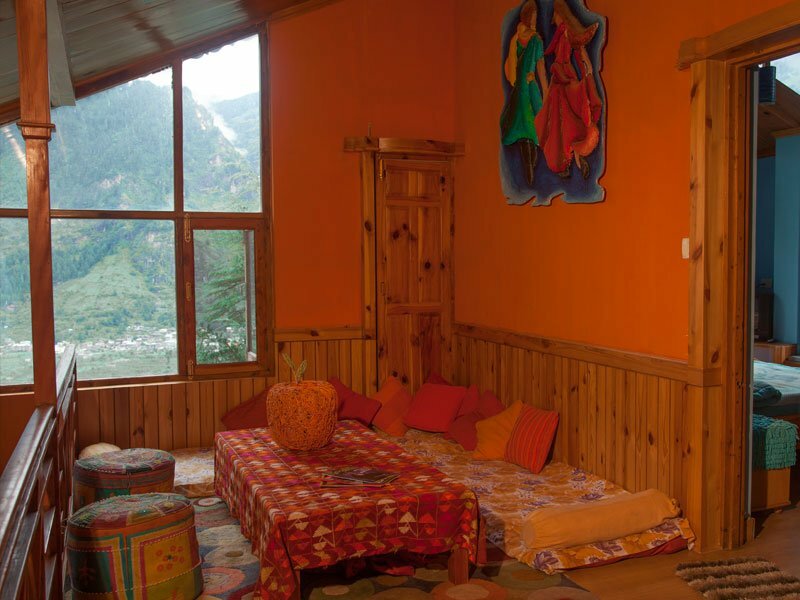 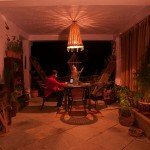 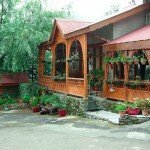 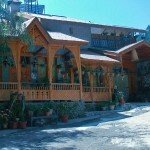 This cottage in Kullu Manali best suits family’s with elders who prefer not to walk around too much, as its right next to the parking lot, saving them the trouble of ascending/descending staircases or natural terrain. 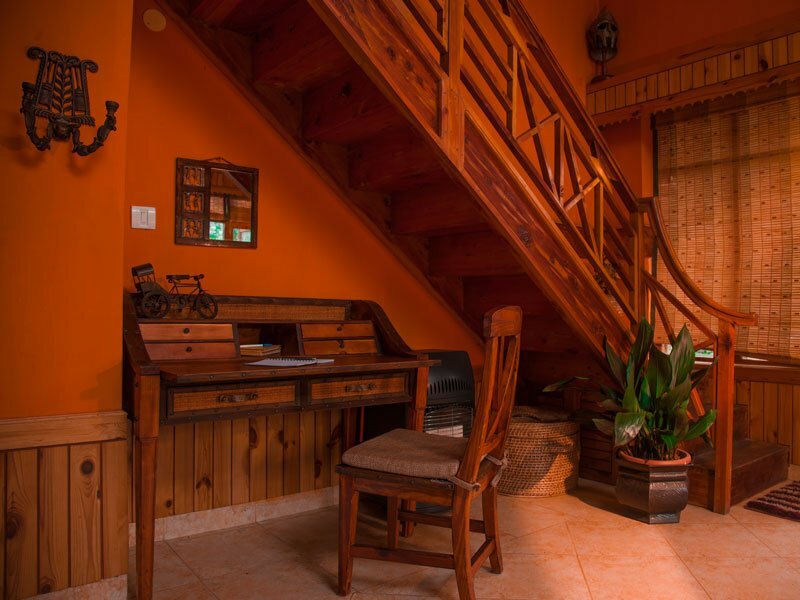 It is fully accessible for wheelchair users.